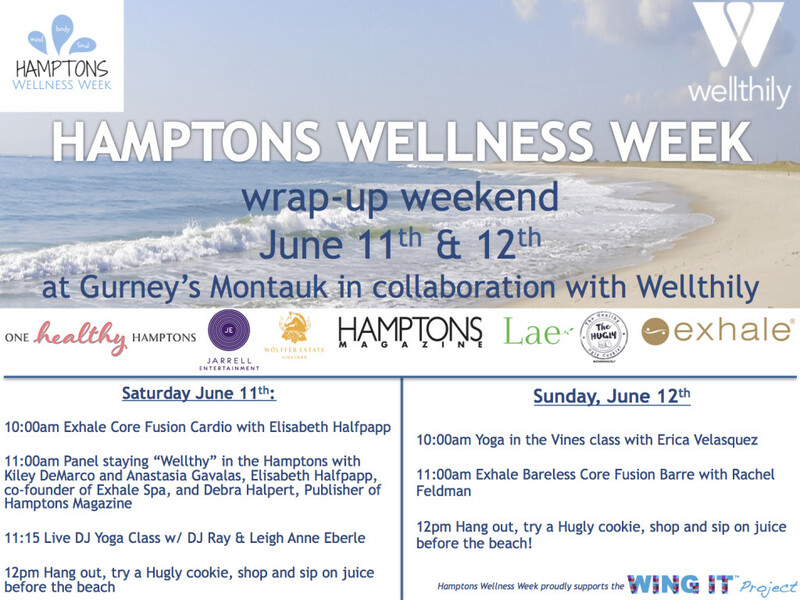 Hamptons Wellness Week 2017 is Coming! 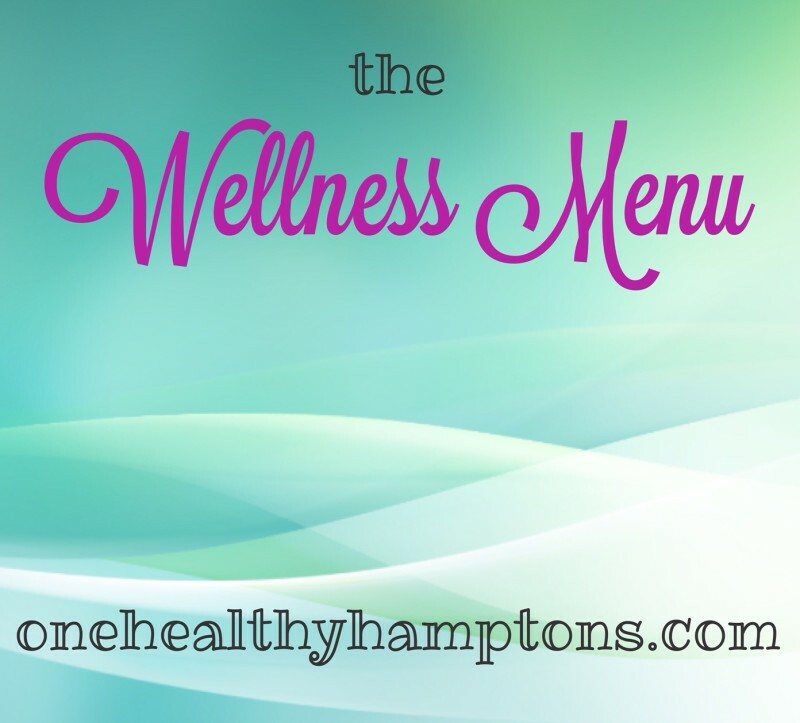 The 5th annual Hamptons Wellness Week returns June 11-18th, with a complimentary wellness kick-off at Topping Rose House on June 10th and continues all week long with specials for the mind, body, and soul! 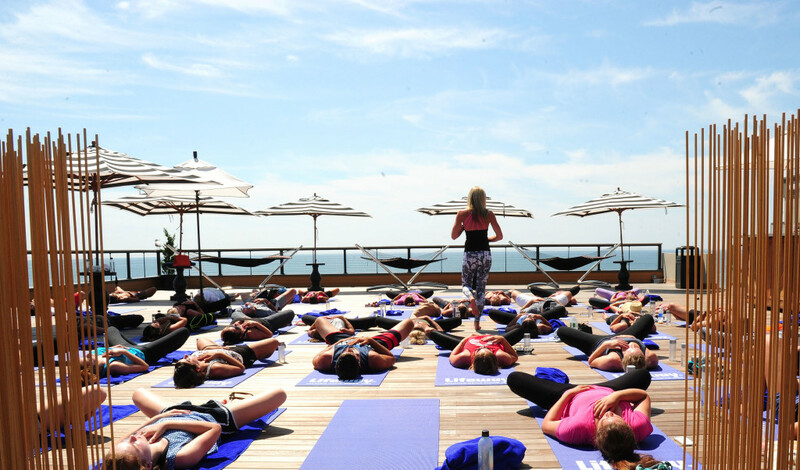 Hamptons Wellness Week proudly partnered with UnitedHealthcare, BUILDTHEORY, Rejuvalift, Hamptons Magazine, and more wellness- conscious names for the biggest and best event yet …because your wellness routine should be anything but routine! 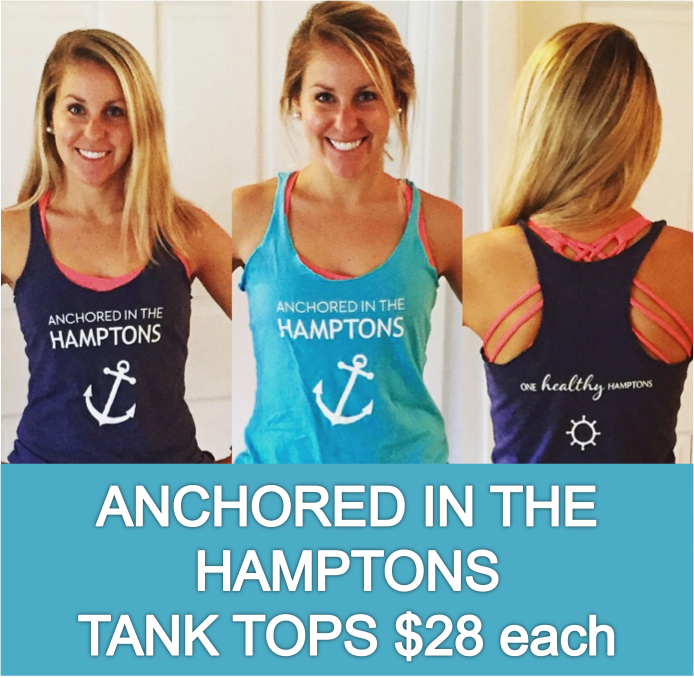 Amp it up by taking advantage of the wide variety of deals and discounts throughout the week at tons of local health and wellness businesses, Westhampton to Montauk. 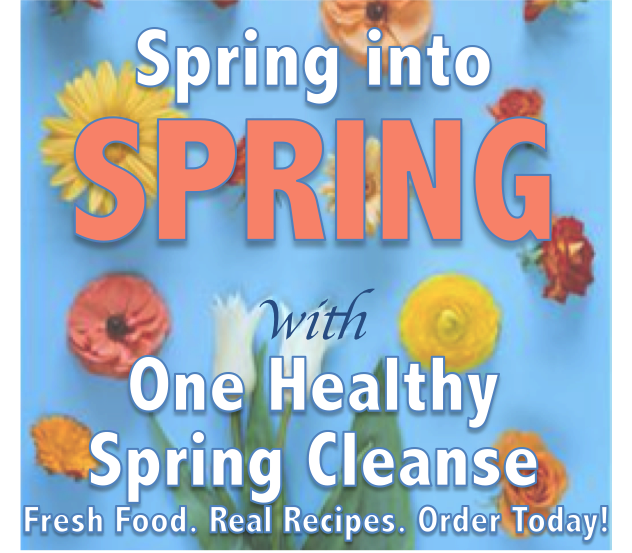 It’s the perfect excuse to try something new and be in the know about the hottest in wellness this season. As always, it’s ONE week with endless possibilities! The week launches with a FREE event 10am – 1pm at Topping Rose House in Bridgehampton on the 10th. Get excited about getting healthy this summer with master fitness classes, luxurious spa experiences, product sampling, healthy eats, and some surprises. There’s something for everyone and so much more. 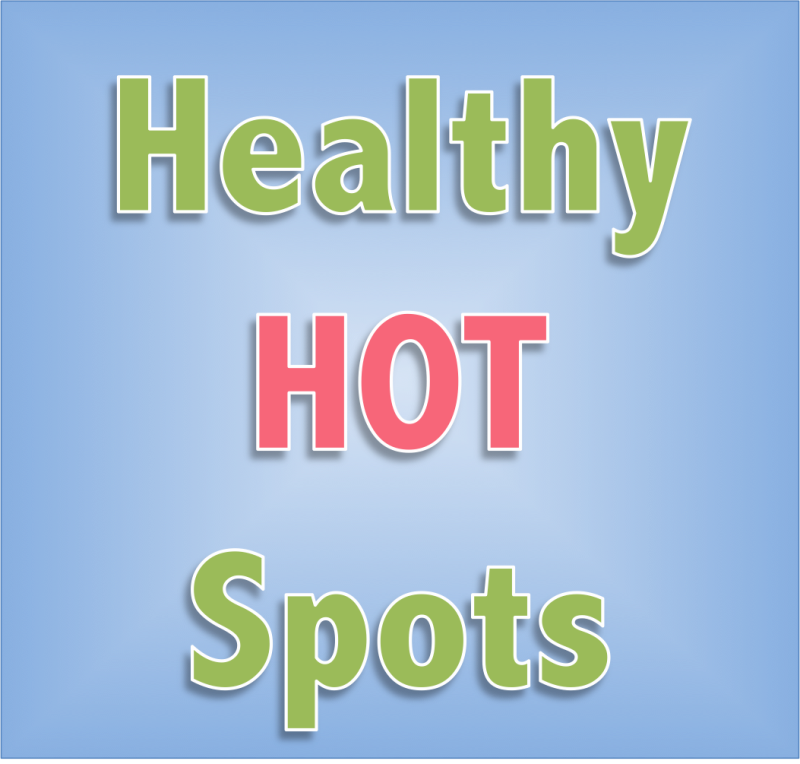 Get a free non-toxic manicure, mini massage, refreshing facial, anti-aging hand treatment, test drive in a Tesla, and try healthy local eats from Topping Rose House, Hampton Coffee, Harvest Food Box, and Opa on the Go. Did we mention it’s all free of charge?! Don’t miss it! Save your spot by RSVP’ing here. In addition to all the week’s fabulous deals and discounts, UnitedHealthcare is sponsoring two special events not to be missed. 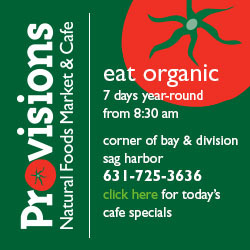 Hampton Coffee Company in Water Mill is hosting a free yoga class in their garden on Sunday, June 11th. Come at 9:30 for a beautiful outdoor flow and nama-stay for complimentary iced tea to follow. Old Stove Pub in Sagaponack invites you to a live DJ yoga class with to wrap-up the week, 11am on Saturday, June 17th, followed by sips and snacks in the sun! Just bring a mat to both special events and be sure to tag #hamptonswellnessweek throughout your week’s adventures! 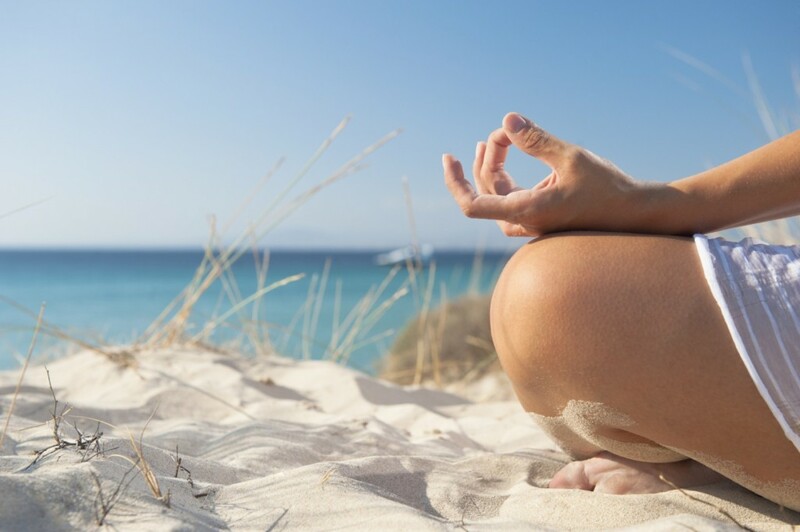 Hamptons Wellness Week is all about creating a balanced lifestyle in which you’re able to indulge, enjoy, and integrate well-being into real life. Sprouted from an idea to create an accessible, affordable, enticing way for all members of the community to experience the unique array of wellness opportunities offered on the East End, this week-long event has transpired into a platform for connection in the wellness world and beyond. Whether a year-round resident or weekend guest, new to wellness or a seasoned pro, the common thread of striving for a well-balanced life during an all-inclusive event connects the community in a whole new way. 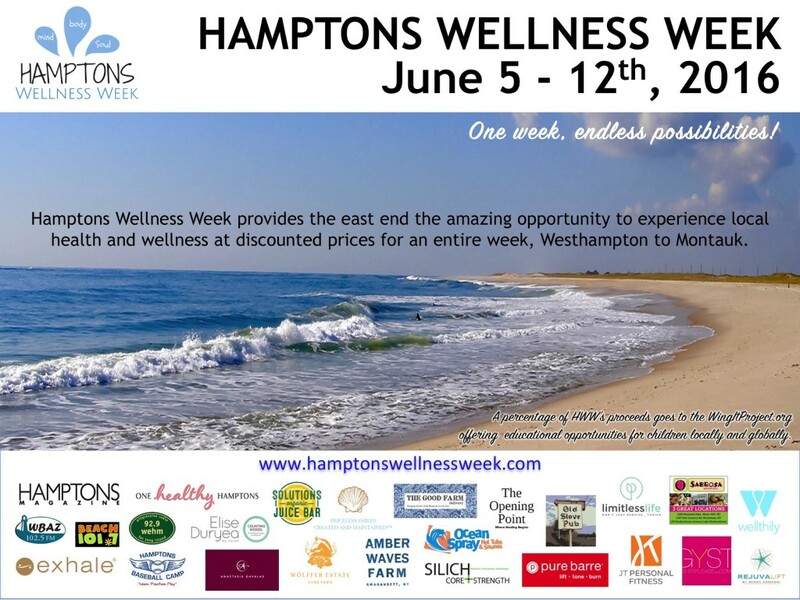 Hamptons Wellness Week invites you to take a week for your wellbeing before the craze of the summer season hits. 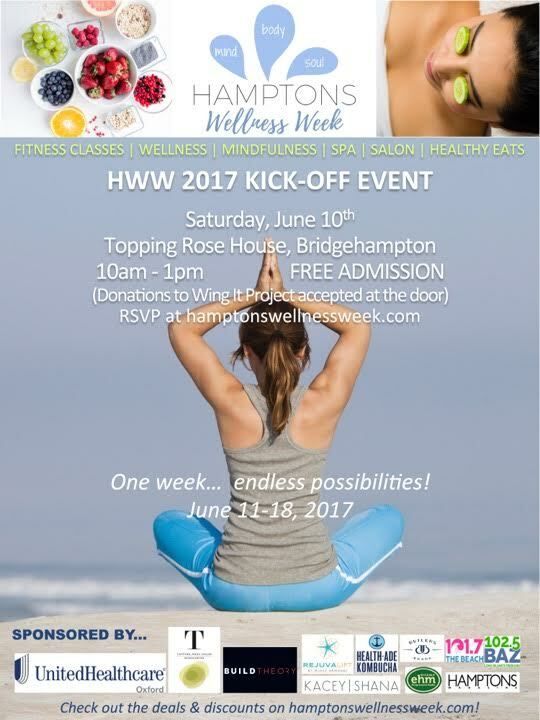 Find all of the deals and discounts on hamptonswellnessweek.com and we’ll see you June 10th at Topping Rose House! One Healthy Breakdown: there’s nothing better than feeling your best at the beach! Is there anything better than getting a package in the mail full of healthy new, fun, and tasty snacks? I think not. 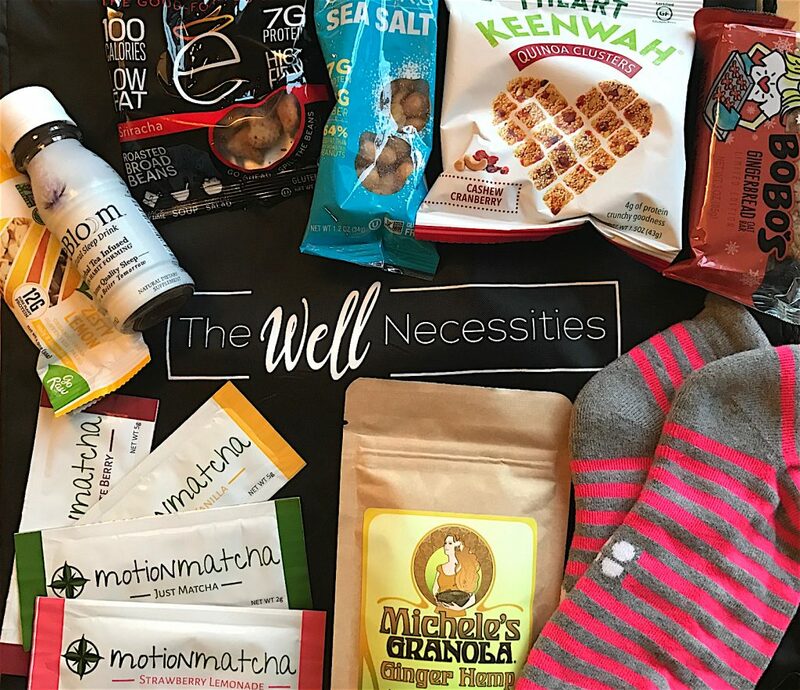 It’s like Christmas all year round with The Well Necessities Collection, a bag full of *healthy* goodies hand-picked by a fabulous Registered Dietician and Doctor team! “A seasonal surprise of functional foods and lifestyle essentials that protect and promote your health and well being,” The Well Necessities Collection is the obvious choice for a healthy holiday season and the perfect gift for everyone on your list! Use code OHH10 for 10% off! Subscribe to the collection to receive shipments quarterly, each with 10-15 full and sample size products to expand your healthy horizons. Everything is vegan and gluten-free, so whether or not you eat that way, you’ll learn something about what you put in your body. Who knew that pasta made of lentils and gummies packed with biotin can be just as delicious as the real deal?! From a raw, guilt-free brownie to kale and jicama chips to satisfy your craving for crunch, everything is made of real, whole ingredients. You never know what you’re gonna get with The Well Necessities Collection, but you can rely on lots of fuel-filled food, the latest and greatest wellness products, and a straightforward explanation on why each product is good for you. As if that’s not yummy enough, Lisa Hayim of The Well Necesities also includes exclusive discount codes so that you can order more of what you love at a reduced rate! TWN Collection is the perfect gift to give your health-conscious friends (and yourself too!) Every season, you’ll look forward to rummaging through the bag, reading about the goods, trying new healthy snacks, and feeling great as a result. Click here to read more about this nutritious, delicious offer and don’t forget to use code OHH10 for 10% off! One Healthy Breakdown: we’re hooked on the Well NECESSITIES Collection! Calypso Shopping Soirée on Friday! You’re invited! 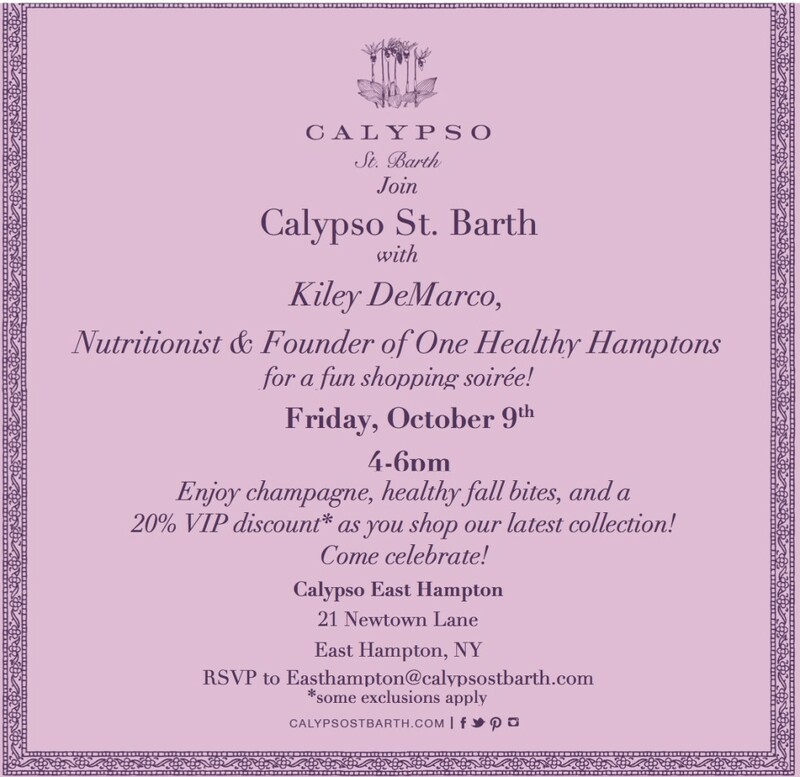 Come shop, sip, and snack with us this Friday, October 9th 4-6pm at Calypso St. Barth East Hampton! 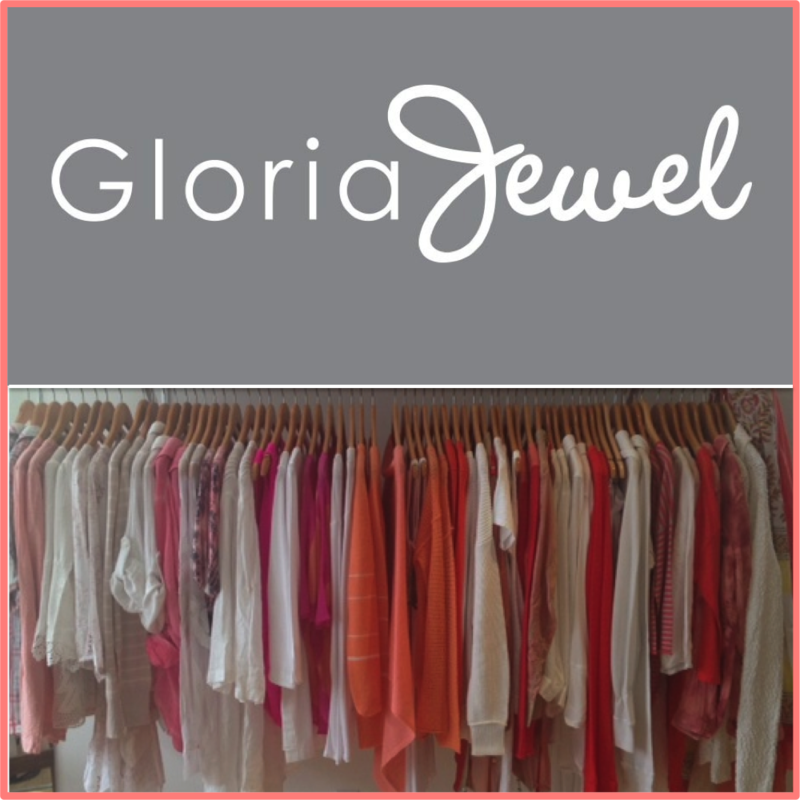 It’s getting chilly out there and we could all use a new fall or winter staple…at a discount! 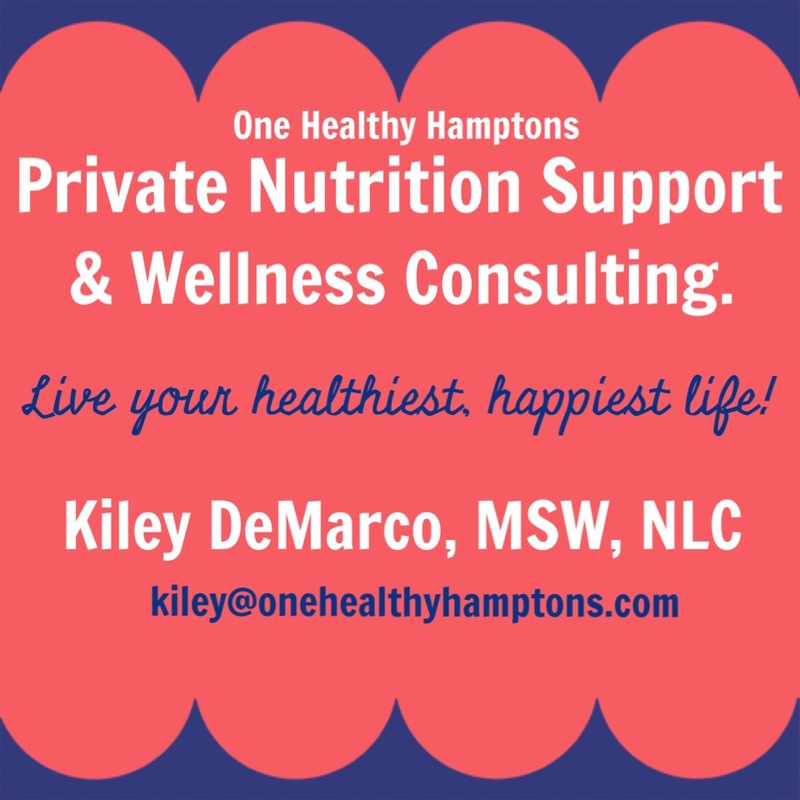 Every guest will receive 20% off at Calypso and any OHH nutrition package with Kiley as well! 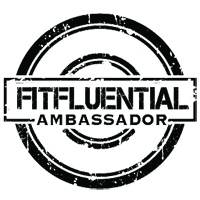 Let’s get healthy, get stylish, and have some fun! 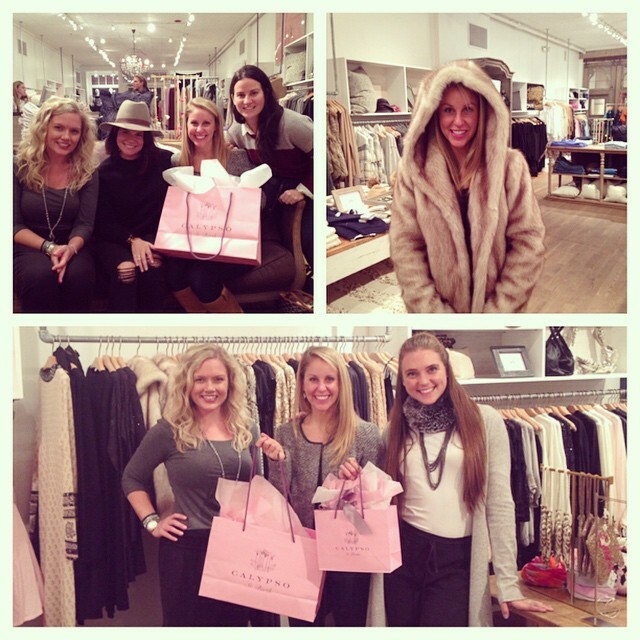 There’s nothing better than a girls night out shopping and sipping champagne with your girlfriends! What would a fall soirée be without a little pumpkin spice? Yes, there will be healthy pumpkin bites and some nutrition chatter too. 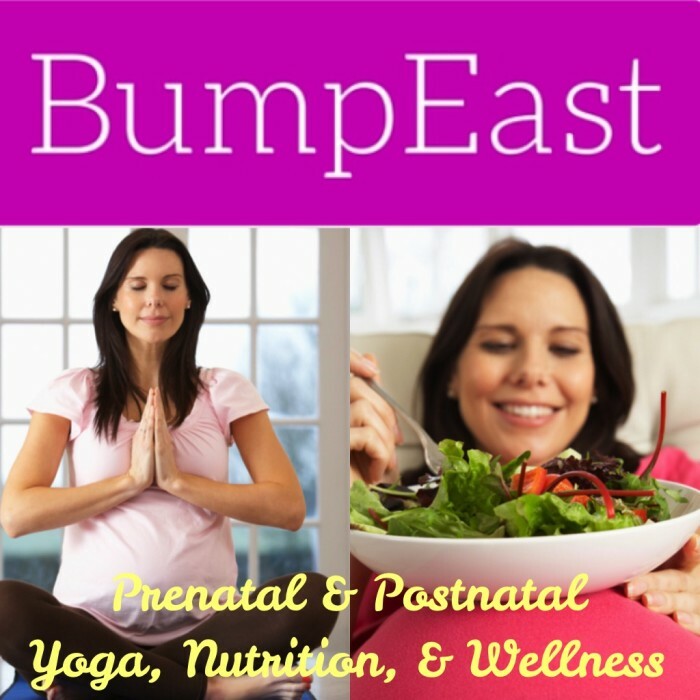 If you’re expecting, come and meet the ladies of BumpEast. Let’s cheers to fall, fashion, and fun together, hope to see you there! *I love Calypso and this faux fur is my winter staple! Can’t wait to see what they’ve got in store! One Healthy Breakdown: see you at the soirée on Fri-day! “Ease into the Season” with Us! What’s better than some well-deserved R&R?! It’s been a busy winter and spring brings nothing but possibility! Personally, I could sure use a massage, a nap, and a personal assistant…and I know I’m not the only busy bee in town! Since I misplaced my magic wand, I’ll have to just get back to work and sit tight until Hamptons Wellness Week, when the real relaxing will take place ALL week long! Luckily, May is just around the corner! Just in time for Mother’s Day, we’re “Easing into the Season” with over 30 locations to get pampered and well from Montauk to Westhampton Beach! Click here to view the full list of participating spas, salons, wellness providers, experts, and HUGE discounts, 50% off or MORE! Signing-up is as easy as a click of a button! You can purchase your voucher HERE (only $28 per person for unlimited discounts throughout the week!) or stop into Bliss Sleep Center in Watermill, e Day Spa and Salon in Hampton Bays, or Gloria Jewel’s shop in Bridgehampton to get your voucher today. That’s some serious R&R! So, check out hamptonswellnessweek.com, get your voucher today, mark your calendar for May 3rd-10th, and start booking your appointments! Plan the week around your schedule, but be sure to pencil in time to party as we’ll wrap-up the week at Page at 63 Main on Saturday, May 10th! 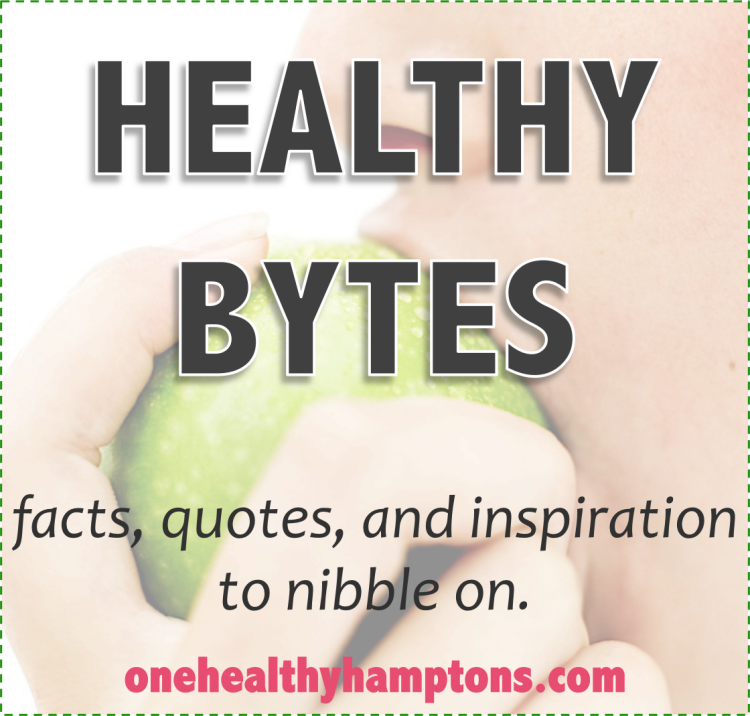 Easing into the season couldn’t be easier when you participate in Hamptons Wellness Week! Let the “easing” begin! One Healthy Breakdown: The only way to prep your mind, body, and soul for another crazy Hamptons summer! Pre and Post-Natal Training and Dancin’ with Michelle! Intro from Kiley: I recently got to chat with local baby mama, lifelong dancer, health coach, and fitness pro, Michelle Weber, who splits her time between NYC & The Hamptons, teaching, coaching and providing pre and post-natal training. I was so captivated with her work and approach to fitness, birth, and life, that I just had to share with you. Since I have yet to step into the world of motherhood myself, I asked Michelle to write an article about what it is she does. Read all about her work here and be sure to check out her Integrated Fusion Fun & GYROKINESIS® classes at DanceHampton this summer! Learn more about Michelle and sign up for classes via her Facebook page or email: Michelle@MichelleWeber.com. Classes cost $35 each but YOU get $10 off your first class when you email her – see you there!! Pre-natal Training is such an inspiring and wonderful time. I begin working with moms-to-be (planning to get pregnant) and newly pregnant moms all the time and am so inspired to help guide these women through their pregnancies feeling strong, active and ready for the finish line….birth! From the moment you actually become pregnant, everything begins to change. Your muscle tone changes, your pelvic cavity reacts differently, and so on. It is sometimes an odd time for the mom-to-be, to know what is “good” to do, and what is not. There is a lot of conflicting information out in the world about how to safely prepare for birthing while training your body. That is the way I look at it, “safely preparing the body to give birth.” Through each stage, I cater the session and progression to the woman in front of me and how she is feeling in her pregnancy. Each trimester brings about new changes. Strength, length, and support are key to feeling great, as well as helping to create space in the body for both mom and baby to feel comfortable. The goal is to maintain a level of fitness, but also to prepare mom’s body, mind, and emotions to do what is most important…give birth. I love being able to exercise with my moms and help them to feel confident that what they are doing is really benefiting the journey they are about to embark upon. It is proven that performing an intelligent exercise regime during pregnancy can also help the body to begin to heal faster once that beautiful baby is born. Post-Natal Training. Let me begin with my definition of what a “post-natal” client is…any woman who has ever given birth! Sometimes I meet women that have children that are a little bit older, and they assume that they wouldn’t be considered “post-natal”. Not in my book! 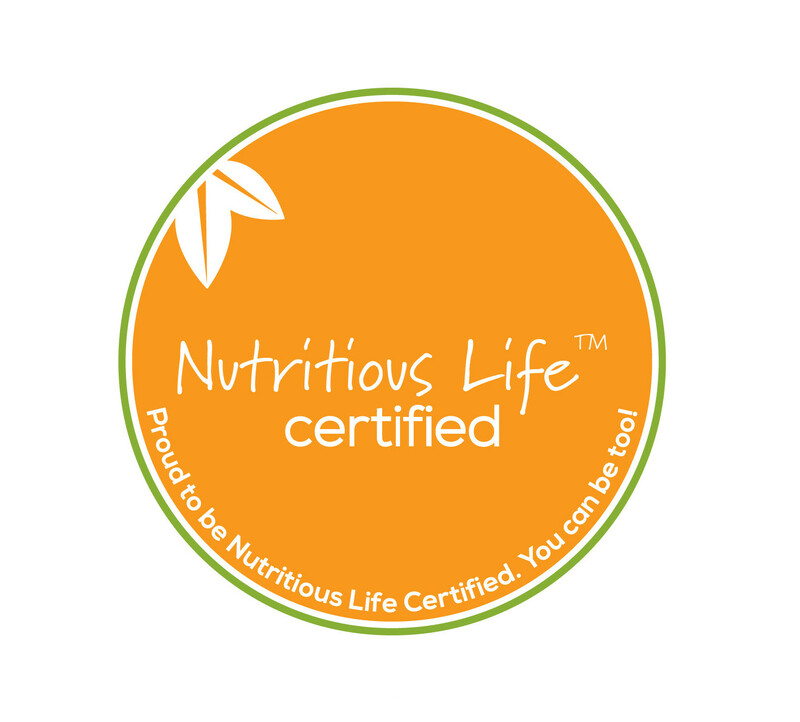 If you have had children, one year, two years, 10 years ago…you are post-natal, especially if you have not taken the time to address the internal changes that occurred in your body following the birthing process. As a woman who has experienced pregnancy, birth, and motherhood, I absolutely adore the process of healing and strengthening women’s bodies from the ‘Inside Out.=,’ my specialty for the past seven years. It is a special process that coincides with one of the greatest life changes we will ever make. It is my goal to guide women back to a place where their bodies heal and function fully. We begin with deep core training to reprogram the muscles of the pelvis, spine, core, and diaphragm. I specialize in pelvic floor training and also the closing of a split of the Diastasis (rectus). The earlier I begin to work with a post-natal client, the easier it is to heal and repair, but it can be done at any stage. It takes a lot of strength and stamina to be a mom, so endurance training comes next, but no matter what, we start by finding the foundation to create movement for endurance training. The more powerful and comfortable a woman feels in her body, the better she can function in life! We are not re-creating your pre-pregnancy body, you are a whole new woman now. We are creating a newer, upgraded version that now embodies all that you are. Harnessing the power to create life gives that core even more power! I love teaching women to really move to continue their training as they get stronger. My integration of dance in my work and my classes creates a sense of ownership, freedom, and femininity. Dance allows for a fun way to get the cardio in that doesn’t feel like work. It is not easy, but when done right…it is quality over quantity for sure!!! We all know that a mom’s time is limited and quite valuable! Use your time to harness that greatness inside; your Dream Body! One Healthy Breakdown: is it weird that Michelle makes me want to have a baby just to work with her?! I’ll just stick with her fitness classes for now…but one day…!